Explore the 2018 Official Show Guide! As the country's largest outdoor agricultural trade show, Canada's Outdoor Farm Show has many unique offerings, all geared to showcasing new technologies and innovations in an outdoor setting, complementing the lifestyle farmers have chosen. Canada's Outdoor Farm Show is Where Farmers Meet. It's the place where they meet to see the latest innovations in agriculture. It's the place they meet to talk with exhibitors, to learn what's new and see technology in action. It's the place they come to do business. Join more than 40,000 attendees to experience agricultural technology and innovation at Canada's foremost outdoor farm event. See 750 exhibitors showcasing products and services through interactive displays and live demonstrations of machinery, livestock, crops, niche markets, energy and much more!  Canada’s Outdoor Farm Show partners with Farmtario and Kubota Canada to launch the inaugural Flip and Win with Farmtario contest.